As part of our coverage of Total Retail's recently released Top 100 Fastest-Growing Retailers report, which ranks publicly traded retailers on year-over-year net sales growth, we've chosen select companies on this year's list to profile. Our goal is to provide insights into how these retailers were able to grow sales (and in many cases net earnings) in an ultra-competitive retail environment. 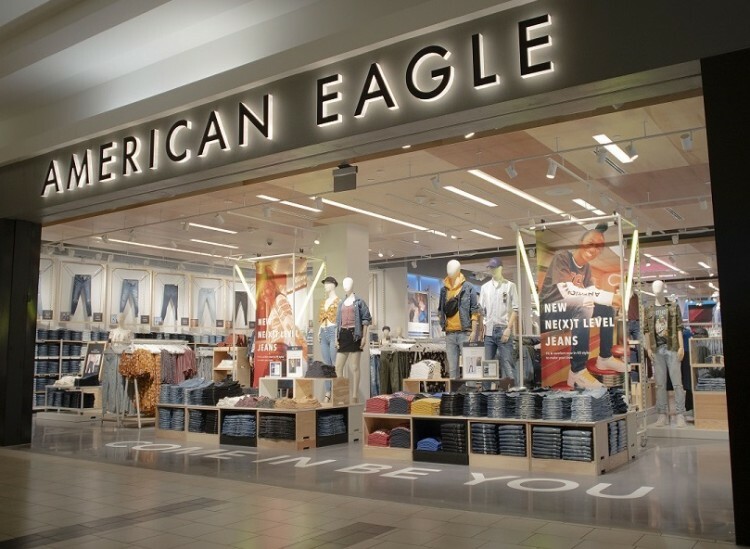 This week we feature American Eagle Outfitters (AEO), the apparel and accessories retail chain. AEO posted a 5.14 percent year-over-year sales increase in its 2017 fiscal year. Helping to lead AEO's resurgence is its newly launched loyalty program, AEO Connected. The program boasts over 16 million current rewards members. In addition, AEO introduced a new concept store, AE Studio, in FY 2017. The new concept store in New York City puts a particular focus on American Eagle’s signature product: jeans. AEO will be investing in leveraging its leading position in AE jeans and bottoms, accelerating Aerie’s growth, providing an exceptional digital experience, and strengthening its customer connections. Furthermore, AEO will double-down on what has fueled its recent success — exceptional merchandise, digital innovation, and unique customer experience. In addition to the American Eagle Outfitter brand, AEO's Aerie brand, a seller of lingerie and intimate apparel, has boosted the company's prospects. Aerie posted a 14th consecutive quarter of double-digit comps in Q1 2018, at 38 percent, building on a 25 percent gain in the prior year period. In addition, Aerie has seen strength in apparel, active wear, and swim wear. AEO expects the brand to cross $1 billion in sales in the next couple of years, with a lot of this growth coming from its digital channel, which grew at 50 percent in the first quarter. To see the full rankings, as well as profiles of some of the other companies featured on this year's list, download Total Retail's eighth annual Top 100 Fastest-Growing Retailers list today!